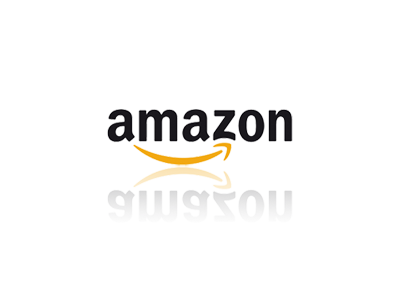 From time to time you will see links throughout our site that link to products on Amazon or other online retailers. We use these links to provide income in order to pay for hardware, hosting of the site, advertising materials, and more importantly the salaries of our beloved employees. We pride ourselves in what we do and wanted to make sure that you are aware of how we run the lime. You may also see advertising on our sites that is also used to generate revenue. These are our main sources of income so we invite you to help us out. If you enjoyed a review please help us out by purchasing the items via our links, and note that the products will remain at the same price even if use our links.